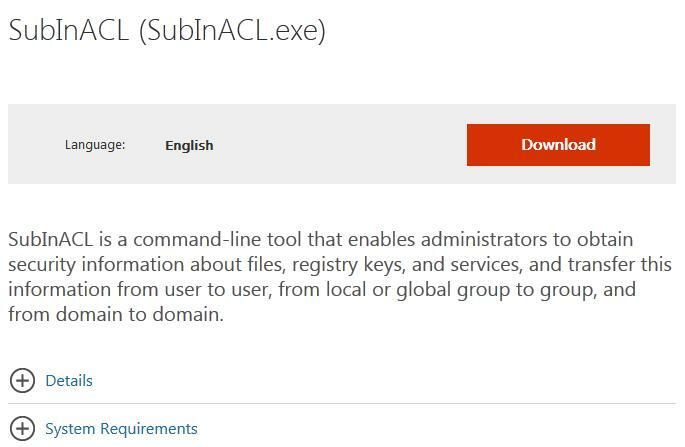 By default, common (non-admin) users cannot manage Windows services. It means that they cannot stop, start or change the settings or permissions for system services. In some cases, it is necessary for a user to have the permissions to restart or manage certain services. In this article we’ll look at several ways to manage the permissions for Windows services. In particular, we’ll show you how to allow a common user (without admin rights) to start and stop a specific Windows service by granting the appropriate permissions. 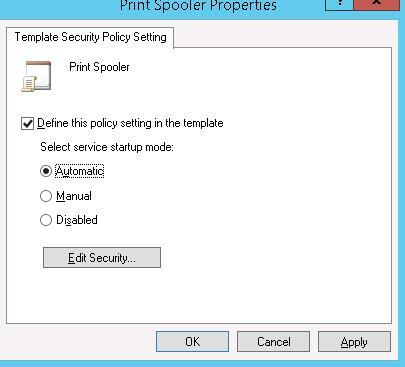 Suppose, you need to allow the domain account contoso\tuser the permissions to restart Print Spooler service (service name – spooler). A standard built-in Windows method to manage system service permissions supposes using the sc.exe (Service Controller) utility. The main problem with using this utility is the complex syntax of the format for granting permissions for a service (SDDL format). The first letter after brackets means: allow (A) or deny (D). The next set of symbols is assignable rights. The last 2 characters are objects (user group or SID) that are granted permissions. There is a list of predefined groups. In the elevated command prompt, go to the directory containing the tool: cd “ C:\Program Files (x86)\Windows Resource Kits\Tools\)"
If you did everything right, the service should stop and start again. 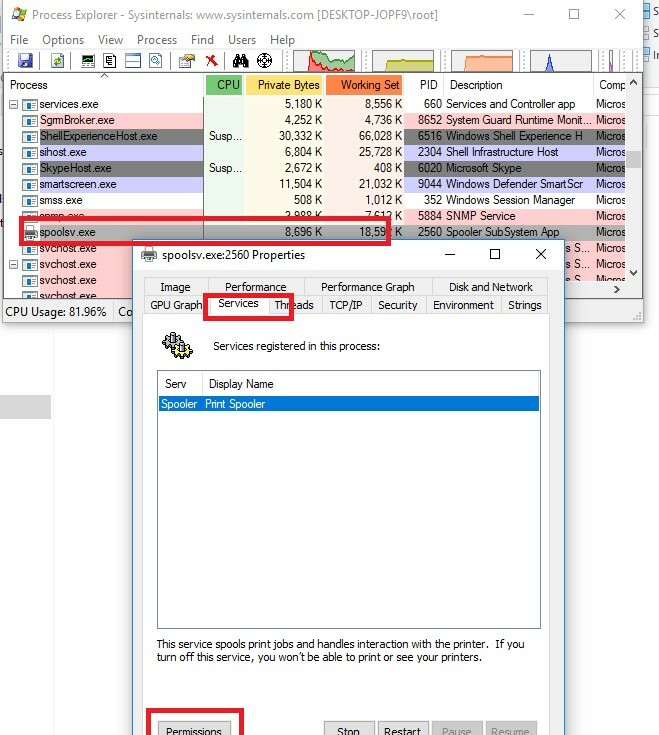 You can change Windows service permissions using one more Sysinternals utility – Process Explorer. Run Process Explorer as administrator and find the process of the service you need. 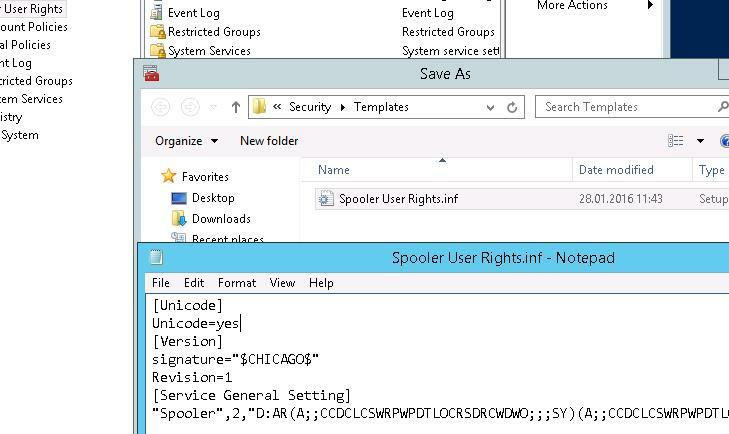 In our example, this is spoolsv.exe (the spooler executable – C:\Windows\System32\spoolsv.exe). Open the process properties and click the Services tab. Click the Permissions button and add the user or group in the window that opens. After that select the permissions that you want to assign. A visual (but requiring more actions) graphical way to manage service permissions is using Security Templates. 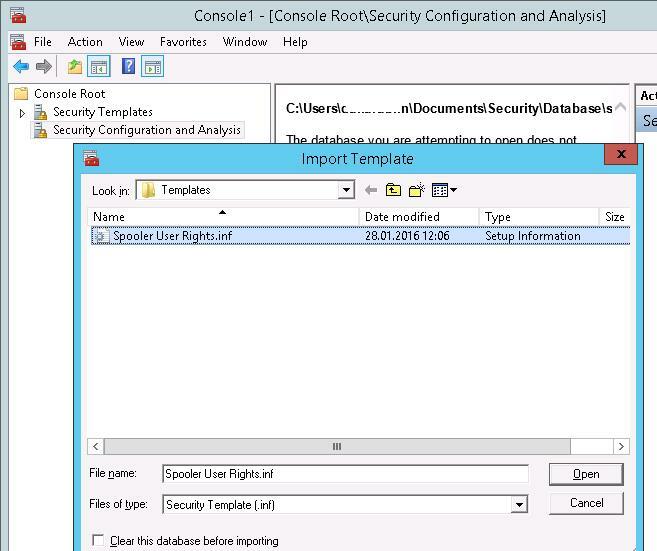 Open mmc.exe console and add the Security Templates snap-in. Create a new template (New Template). Specify the name for the new template and go to the System Services section. In the list of services select your service Print Spooler and open its properties. Select the startup mode (Automatic) and click Edit Security. Using the Add button, add a user account or a group to grant permissions to. In our case, Start, stop and pause permission is enough. If you open this file, you can see that the information about the permissions is saved in the SDDL format, mentioned earlier. The string obtained in this way can be used as an argument of the sc.exe command. Now you only have to create a new database (Open Database) using the Security Configuration and Analysis snap-in and import your Security Template from Spooler User Rights.inf. 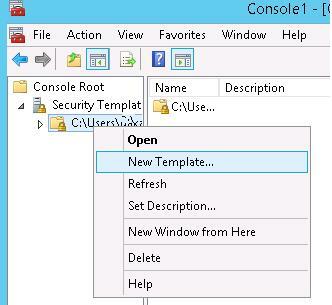 Apply this template by selecting Configure Computer Now command from the context menu. 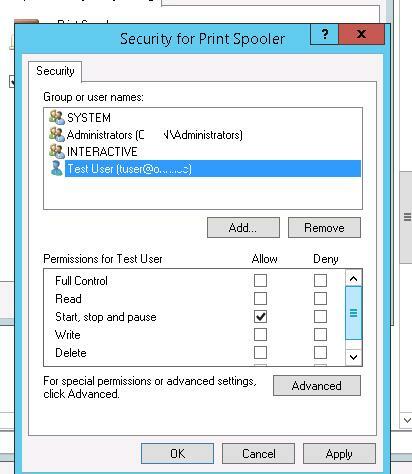 Now you check that the user has the rights to manage the Print Spooler service. Note. Earlier we showed that using the same GPO you can hide any Windows service from all users. Wait until the GPO is applied on client computers and make sure that the service permissions have been assigned. 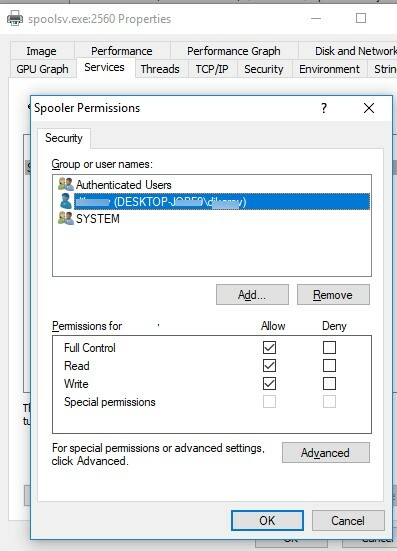 So, we looked at several ways to manage the Windows services permissions, which allow to grant any permissions for system services to any user. 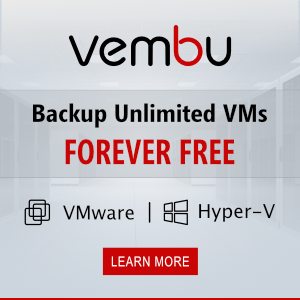 If the user requires remote access to the service, without granting it local logon or RDP access rights, you must allow the user to connect remotely and enumerate services over Service Control Manager. How to Grant non-Administrators Rights like remote desktop users to Install softwares only and allow running softwares which demands admin permission to run the software ? You can easily grant non-administrators the ability to manage services with System Frontier. The RBAC model is very flexible, but easy to manage through a single web interface. The SubInACL Tool worked perfectly for my needs. I have one non-admin user who needs to restart a single service occasionally. Problem solved. Thanks! Many thank, very usefull, I used Security Template procedure to definetly disable the new service (Windows Update Medic Service) in Windows 10 Pro! Finally!